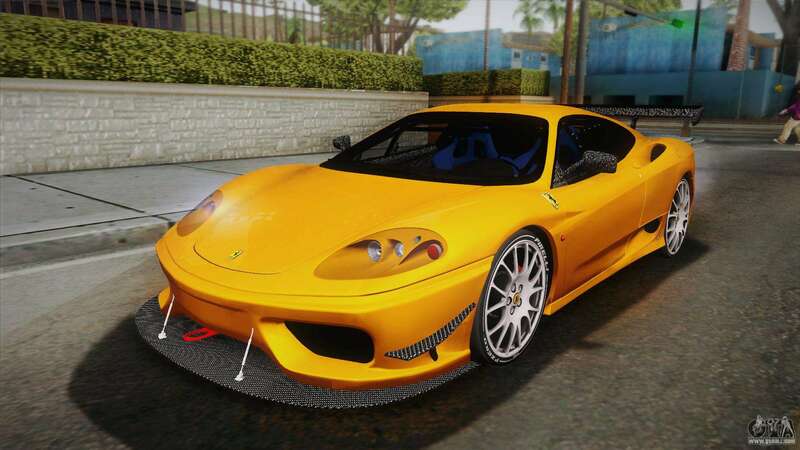 Ferrari 360 Challenge Stradale v3.1 for GTA San Andreas. 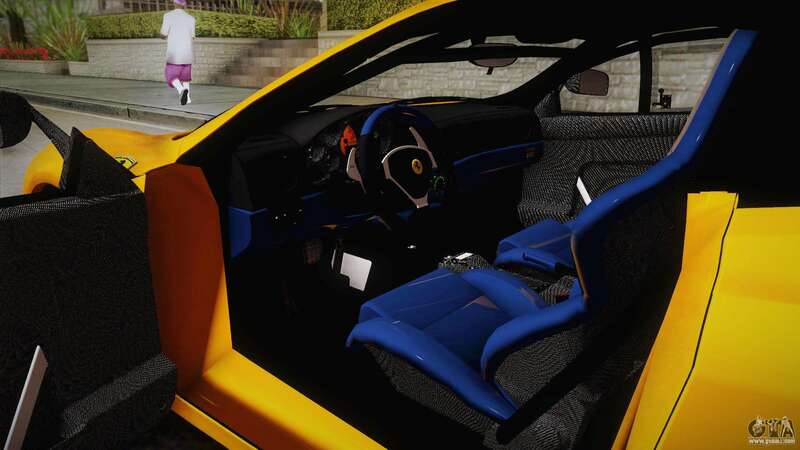 This sports car will suit anyone who loves to drive. 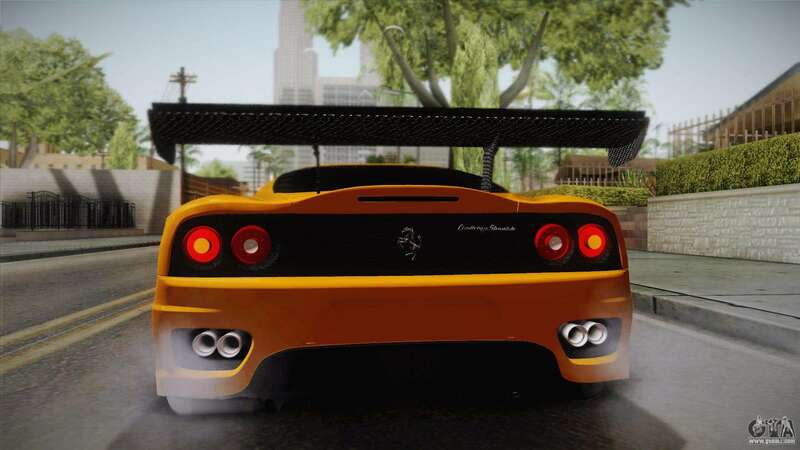 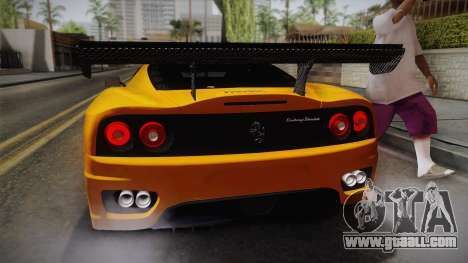 Opponents on the track you will see just how sursaut Your tail lights. 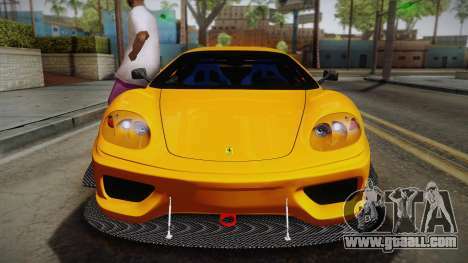 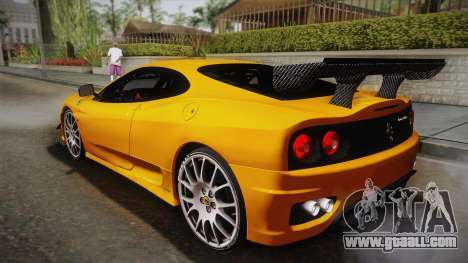 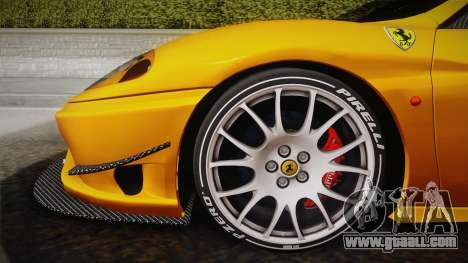 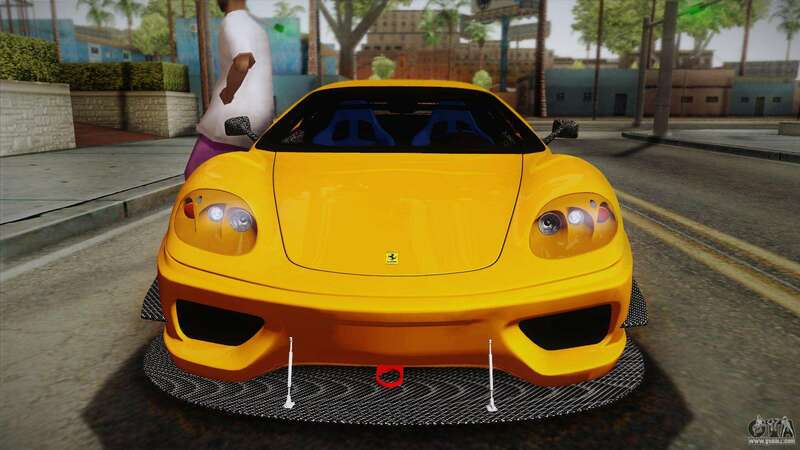 By default, the model replaces Flash, but thanks to our corporate unattended installation of mods for GTA San Andreas you can install the Ferrari 360 Challenge Stradale v3.1 to any other in the game! Free download the mod at the link below.